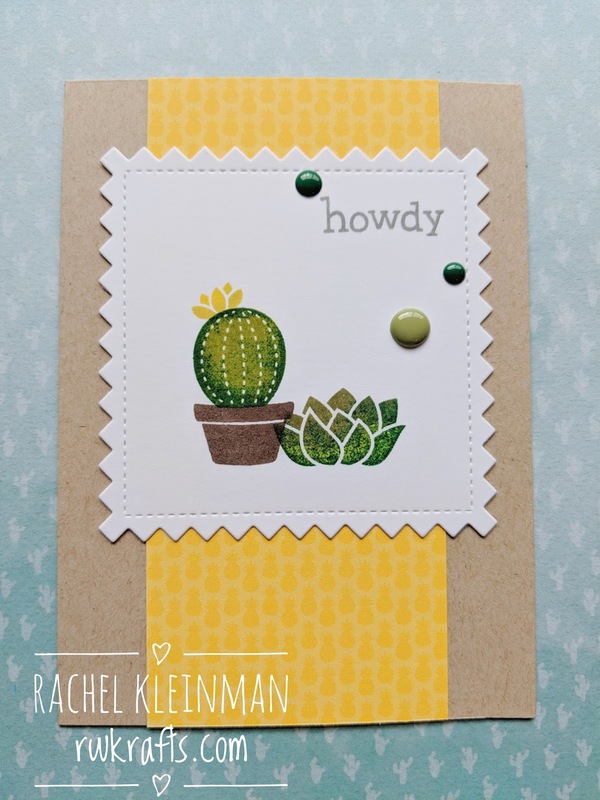 I just got back from spring break in Arizona, so you can bet I have cacti on the brain! 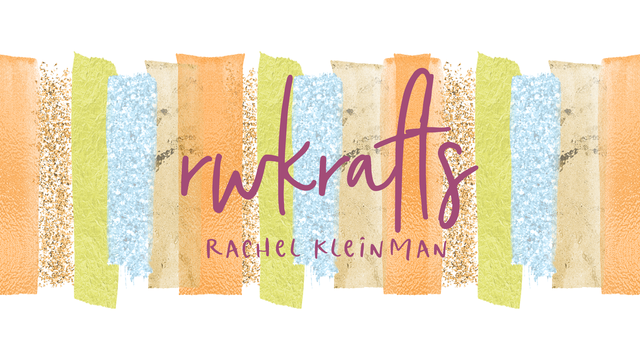 The current Lawn Fawnatics Challenge is all about making card sets. 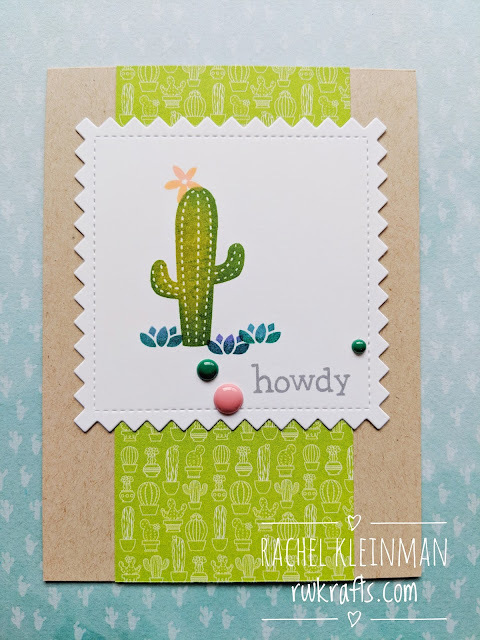 My absolute favorite Lawn Fawn stamp set, Stuck on You, is perfect for quick simple cards that look cute to boot. 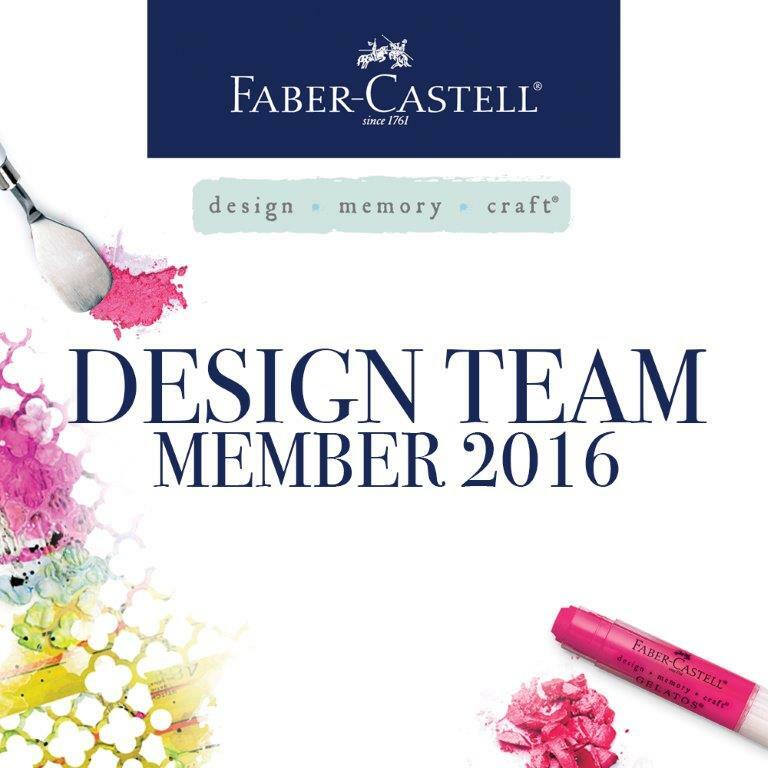 What makes this set great for stamping is that it is all ink and stamp! No coloring in the lines. In order to get different shading on the images I stamped first in the lightest ink color, then inked just the edges with a darker color and stamped again. The MISTI came in super handy for this technique! 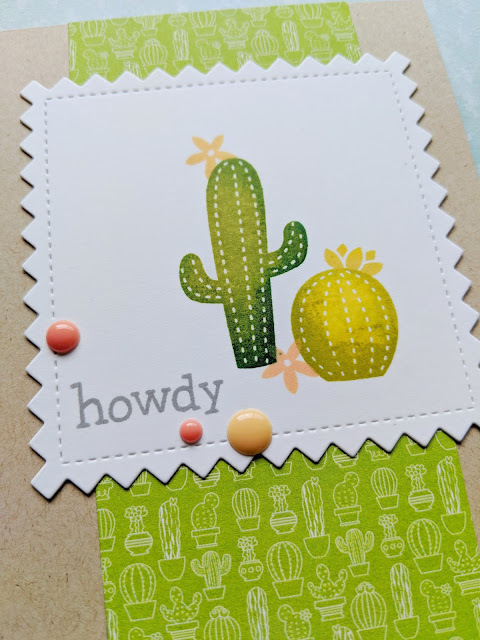 I also used Simon Says Stamp ink that blends into the paper once it dries. 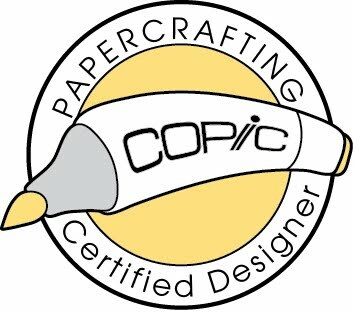 Each panel is stamped on Neenah Solar White Cardstock that was die cut. 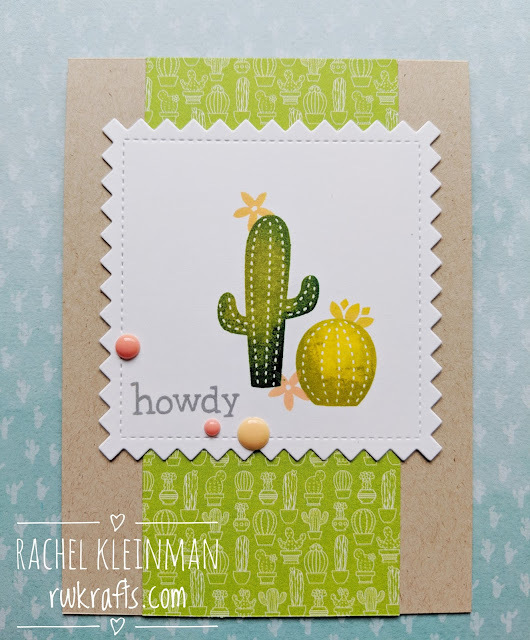 The card base is Neenah Desert Storm kraft cardstock, and the pattern paper is from DoodleBug "Fun in the Sun" collection. Done and Done! 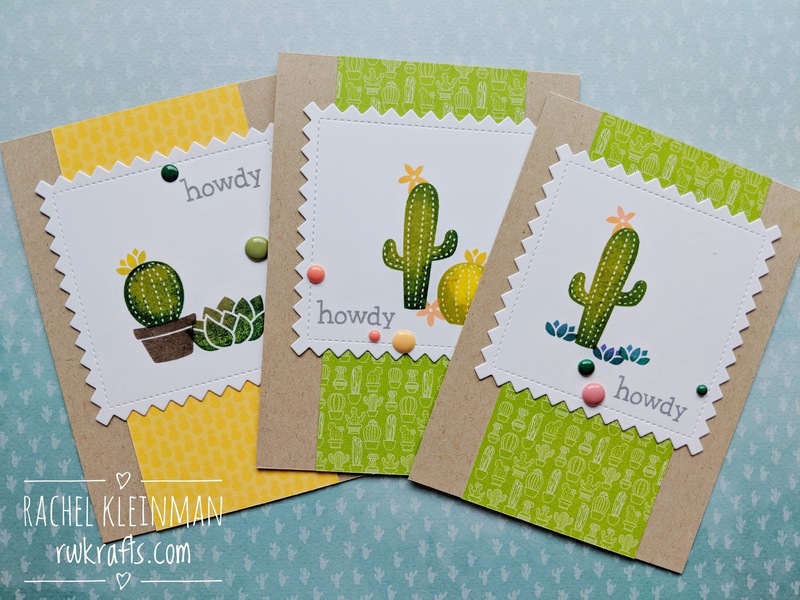 Three cute cactusy cards that are no fuss and ready to jump in the mail. Lawn Fawn "Stuck on You"
I love how you stamped the cactus, such a pretty look. Thanks for sharing your card set with us at Lawn Fawnatics!! !